The New Face of LaVeyan Satanism? If you liked this show, you should follow Kenneth Pruitt. 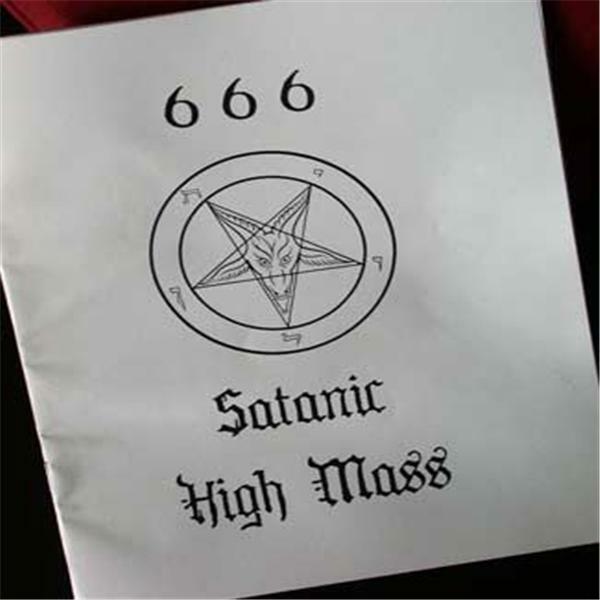 What redeeming qualities does LaVeyan Satanism hold, what direction should the Church of Satan take in the future, and who should be the head of it? I interview Zack, a man some people say is the new face of LaVeyan Satanism, to find out.